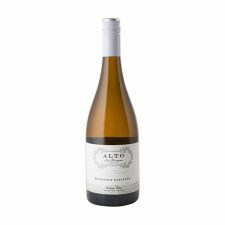 Soft aromas of dried apricots with an oak and vanilla undertone on the nose. White fleshed peaches, almond paste and oranges on the palate. 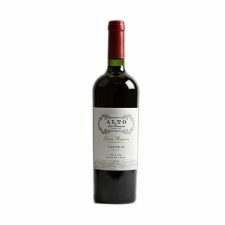 Their Reserva wines come from select Denomination of Origins (D.O.) within Chile. 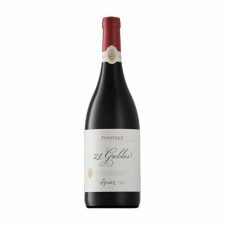 They display a delicate balance of concentrated fresh fruit aromas and touches of oak with complexity and a pleasing mouth structure. Characteristically floral and spicy. 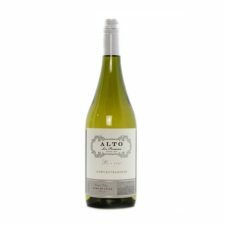 The Riesling component is now dominant with a notably fragrant nose, ample body and luscious finish. Best described as a kaleidoscope of flavours with a solid Chardonnay structure. 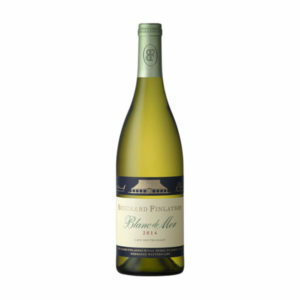 Bright fruits and repeated flavours of pear, plum, apricot, custard apple and gooseberry. 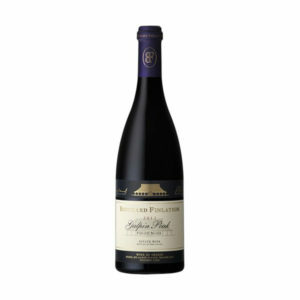 The dry land nature of this vineyard offers a distinctive mineral quality, which allows greater maturation potential. 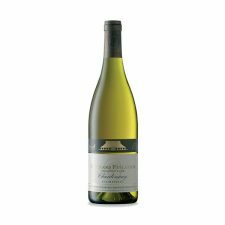 Beautifully fresh and crisp with obvious gooseberry flavours surrounded by subtle oak nuances.